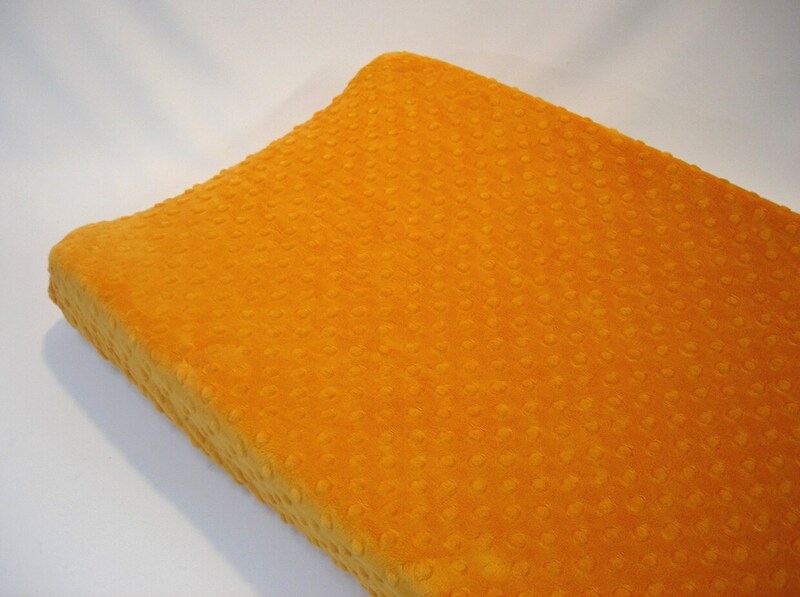 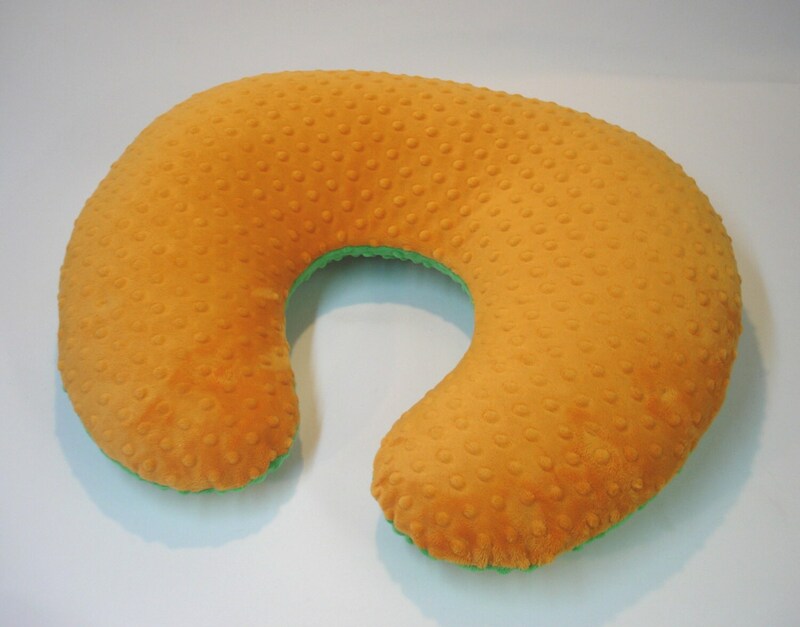 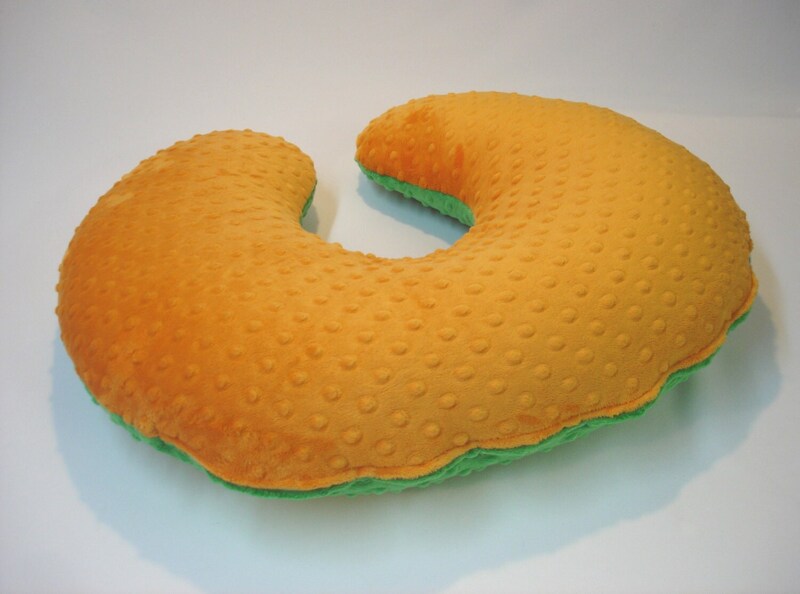 Nursing Pillow Cover with super soft fabric in Pumpkin Orange and Kelly Green. 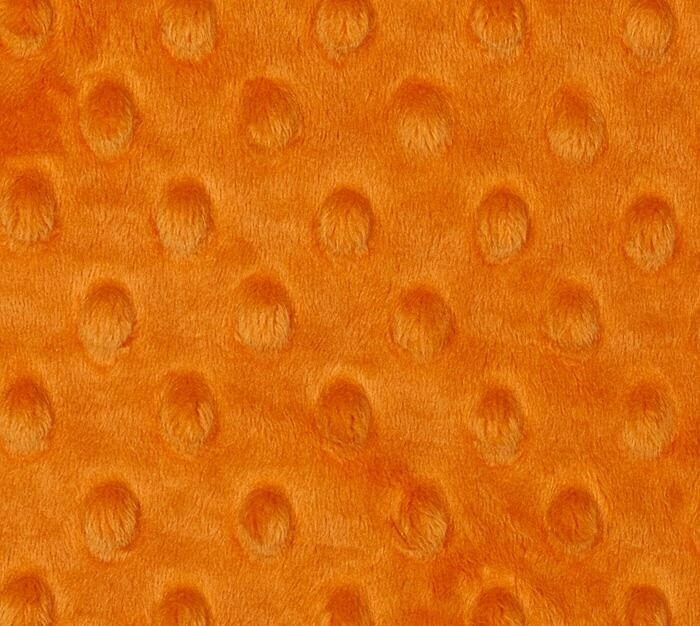 Cover can be all one color or two different colors. 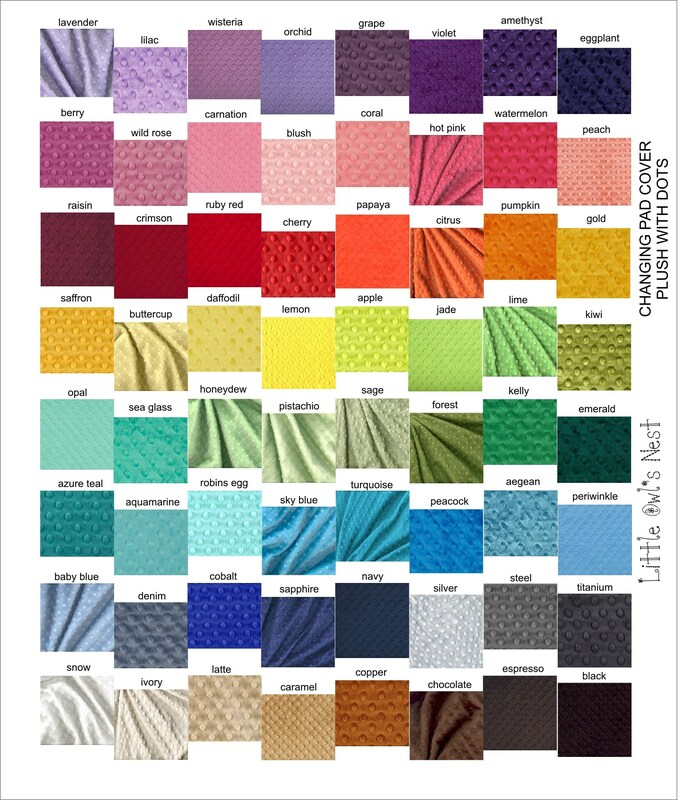 Leave a note at checkout with your color choices.